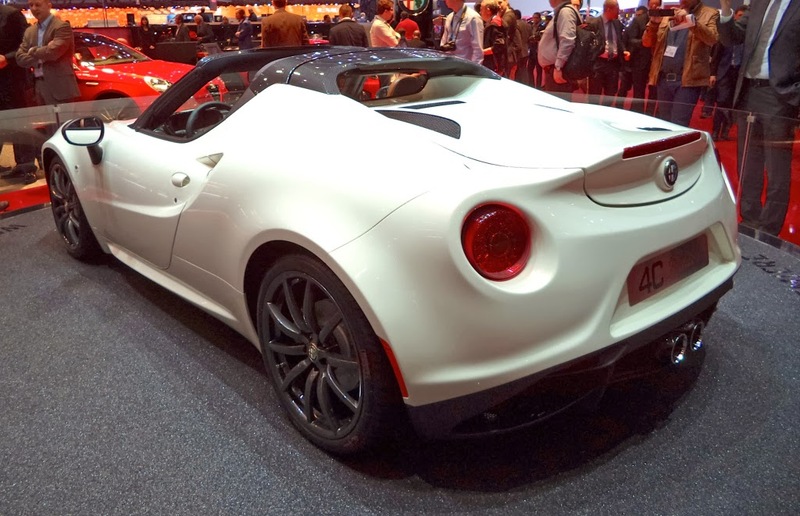 Carnation Auto Blog: Geneva Auto Show 2014: Top 5 Concept Cars That Exude Awesomeness! 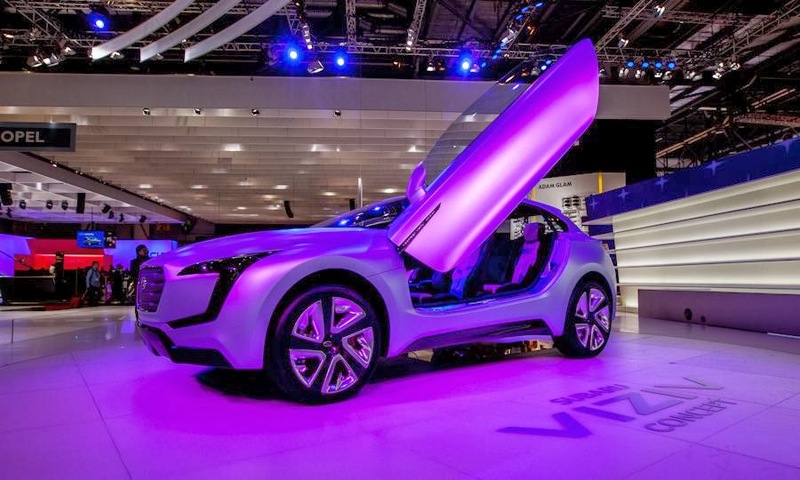 Geneva Auto Show 2014: Top 5 Concept Cars That Exude Awesomeness! 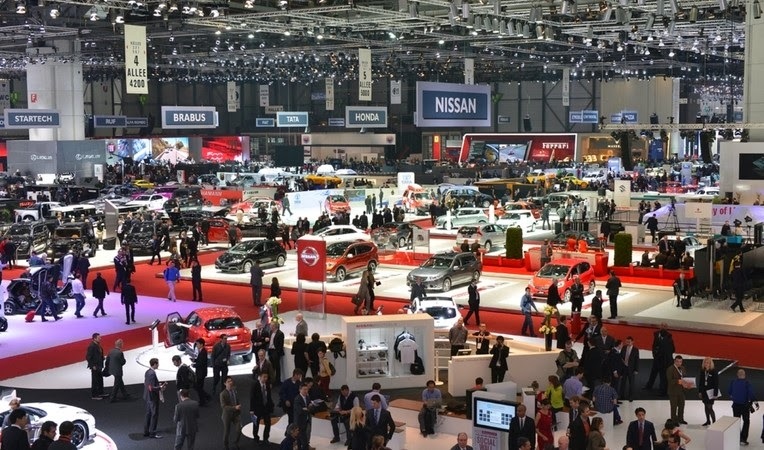 After the New Delhi Auto Expo, it's time for the most anticipated Geneva Auto Show where cars from every segment were showcased with pride. We have compiled some of the top concept cars that will blow your mind. 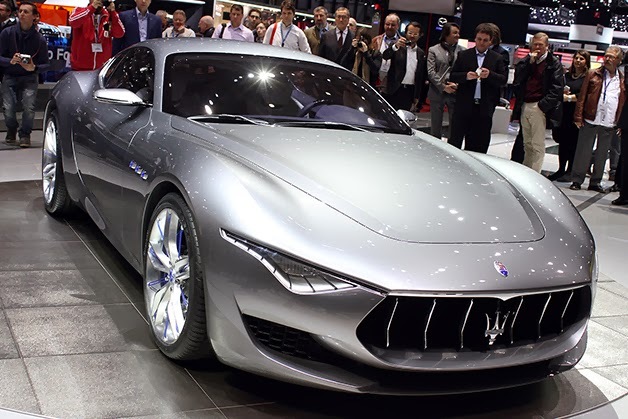 This supercar is a combination of Maserati's sport spirit and coupe. It has special exhaust, V8 engine and 6 speed gearbox. 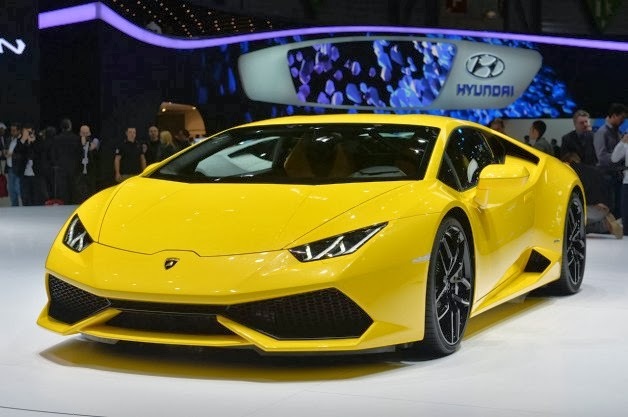 With a top speed of 325 KPH and a carbon body, Lamborghini Huracan is one of the showstoppers of 2014 Geneva Auto Show. It has sleek exteriors. This supercar will replace Lambo's best selling model Gallardo. This car can reach 0-200 kph in just 9.9 seconds. This extremely good looking car can reach 0-100 kph in just 4.5 seconds. It has top speed of 249 kph. The price of this ultra futuristic vehicle is still not disclosed. This new age car comes with a price tag of $257,000. 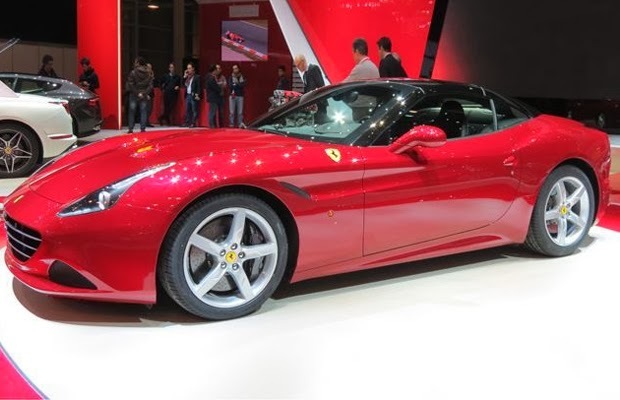 California T can reach 0-100 kph in just 3.6 seconds and its roof closes in just 14 seconds. The top speed of California T is 314 kph. This four-seater supercar is unveiled at Geneva Auto Show. It has 1.6 litre turbo diesel and three electric motors. The stunning car is 4.4 metres long. Which is your favorite? Do let us know.